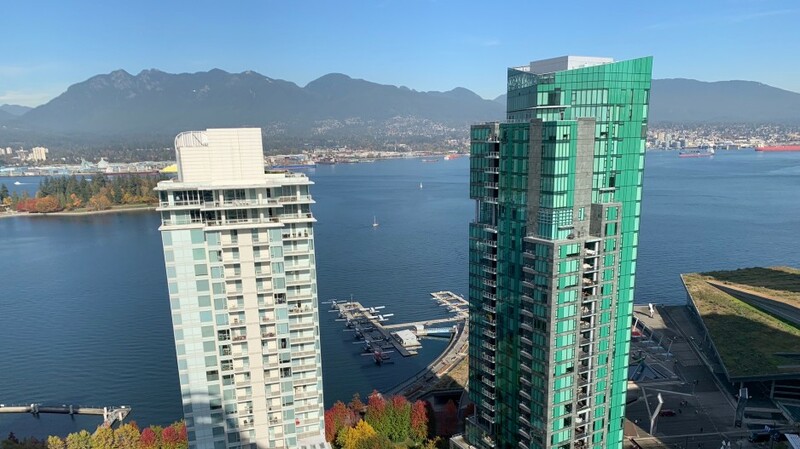 Did BC Assessment Values for Vancouver Property go up in 2019? 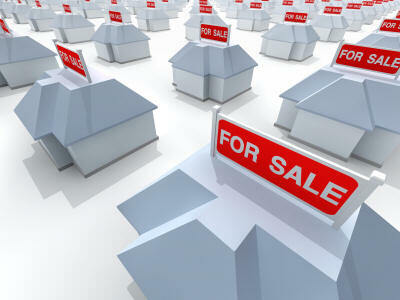 How did your property value fair with the new BC Assessment values released earlier this month? How did your neighbour fair? What about that building on the corner of Thurlow and Comox or that 3rd house in off of Dunbar and 16th that you’ve always liked? 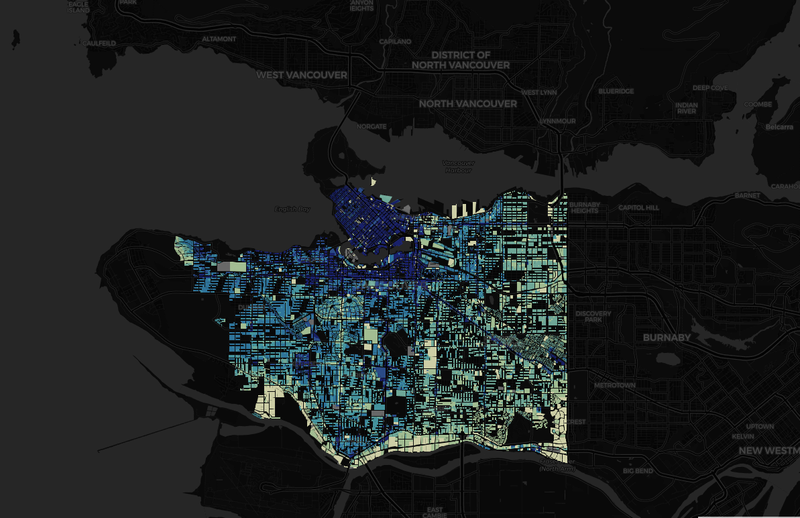 Friend and three-time past guest of the Vancouver Real Estate Podcast, Jens von Bergmann, has made all of this data easily available – in map form! 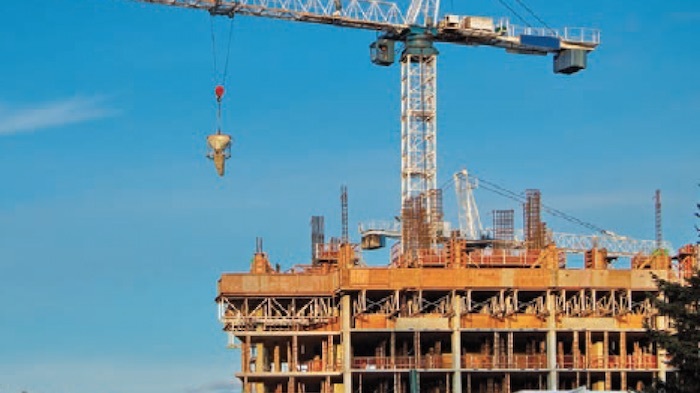 Now you can explore current city property values, year-over-year changes in value from 2005 through to 2019, separate land value from improvement value (land vs structure on it), highlight single properties or look at blocks and areas in aggregate, and more. Check out Jen’s BC Assessment map here.